Anime Origin Stories – An interview project. Welcome to Anime Origin Stories, an interview project in which fans share the earliest things they can remember about their introduction to anime fandom. Q: How does this project work? A: Fans submit surveys through Typeform. I conduct a follow up interview and then post one new Anime Origin Story on the blog every day. Q: In what order are you posting stories? A: In the order they were submitted. A: At least 100 days. We’ll see after that! I’m Lauren Orsini, also known as the Otaku Journalist. My own anime origin story begins with VHS tapes and Toonami. This project came about because I want to preserve how fandom used to be for older fans, while learning from younger fans about how people are discovering anime today. 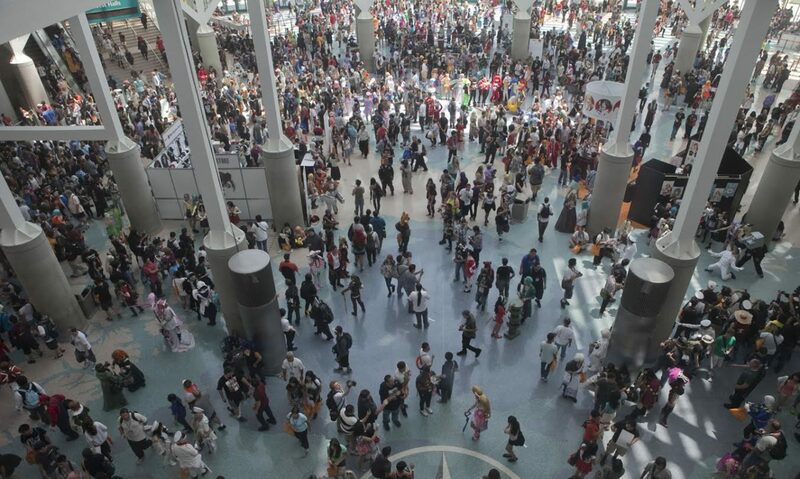 All of the photos on this site were taken by Ejen Chuang at Anime Expo. Do you remember when you first discovered anime? It’s a story that’s both uniquely personal to you and intensely relatable to other fans, and I would love to talk to hear it. Fill out my form to get started with the process of adding your story to the project blog.